The Oregon Ducks have always been known for their track prestige, much of their skill stemming from their ability to recruit. This year will be no different; the Ducks have managed to nab the top talent around the country once again. Matthew Maton, an Oregon native from Bend, signed on to run with the Ducks next year. Maton has won six Oregon cross country and track state titles. He won the 1500m and the 3000m state titles his sophomore and junior year, as well as the cross country 5A state titles his junior and senior year. Another one of Maton’s outstanding achievements was breaking Olympic silver medalist Galen Rupp’s state high school cross country record in the 5000m, running a 14:45. Maton also competed in the Footlocker National Championships his junior year where he placed third. 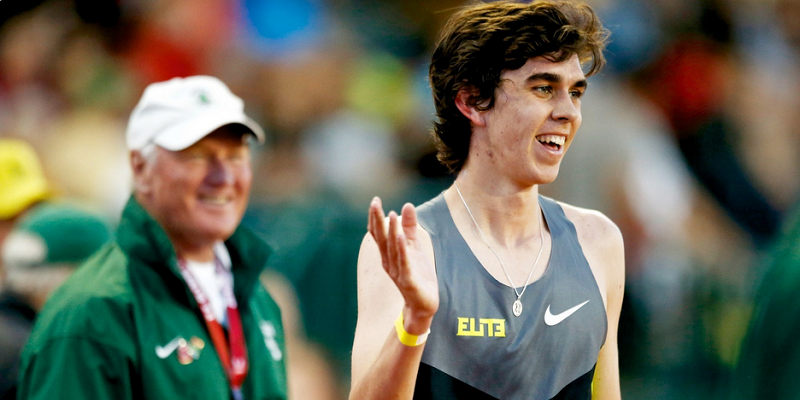 However, the most impressive of Maton’s achievements just happened last night at the Oregon Relays where he became the 3rd fastest 1500m high school runner in American history. Maton placed 4th in a field of collegiate and professional athletes where he ran 3:42 for the 1500m. Tanner Anderson, a senior from Spokane, also has a few titles under his belt. He won the Washington 3A state titles in cross country his junior and senior year after placing third as a sophomore. 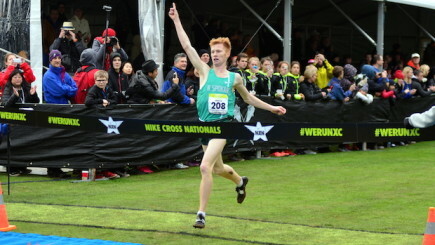 Another among his cross country accolades is that he was the Nike Cross National champion. On the track, Anderson holds personal bests of 4:13 in the mile and 8:56.8 in the 2-mile. Trayvonn White, a transfer from Central Arizona Junior College, is the NCJAA national champion in the long jump and ran on the 4X100 relay team that got second at the national meet. White’s best jump is 25-10 and his best in the 200m is 22:16. Ronna Stone, from San Jose, signed on to throw for the Ducks. Stone recently competed at the Arcadia Invitational in California where she threw the discus 158-3 and placed second. That throw ranks her 5th overall in the nation. Last year at the California state finals, Stone paced 5th in the discus and 15th in shot put.